I've been working on my samples for my guests at the women's prison. Yes, my guests! These ladies are as awesome, creative, ingenious, eager to bless as any other women…some already know it, others just need to be reminded. That's one of my goals. Keep us in prayer as we go into the prison this Sunday to bless and lift the curses, to lift burdens and share some peace. Jesus loves them so much….I am sure He loves to share His gift of creativity with them. I canNOT wait! 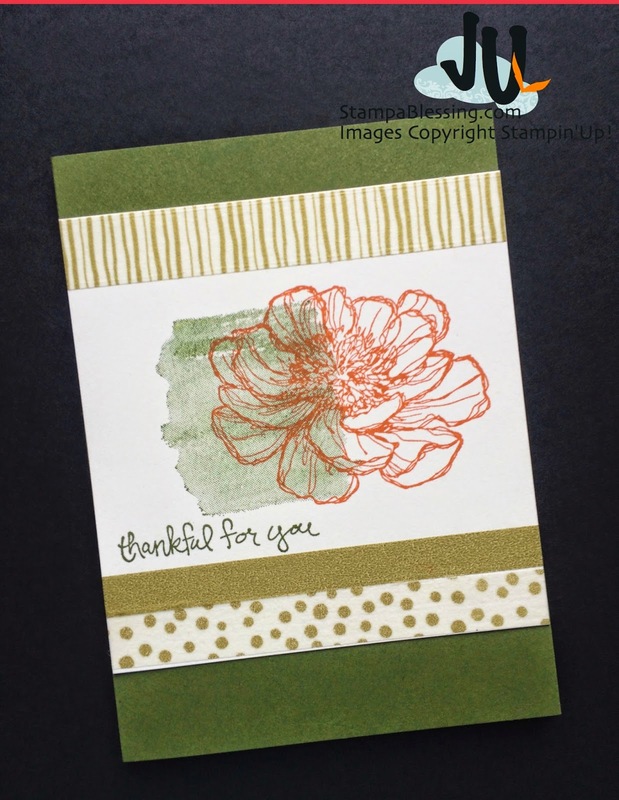 Here are the first projects we will do with the For All Things stamp set. 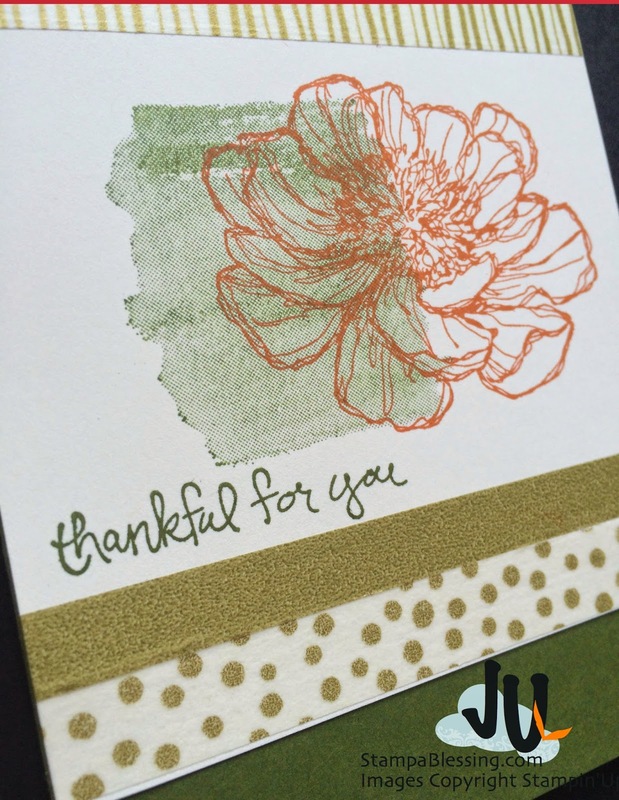 Simple, no tools (yet), heartfelt… what do you think? If you have been or have any family members/friends at the prison, what would you make with them card-wise? It is always a joy to see your comments and cybernetic hugs! 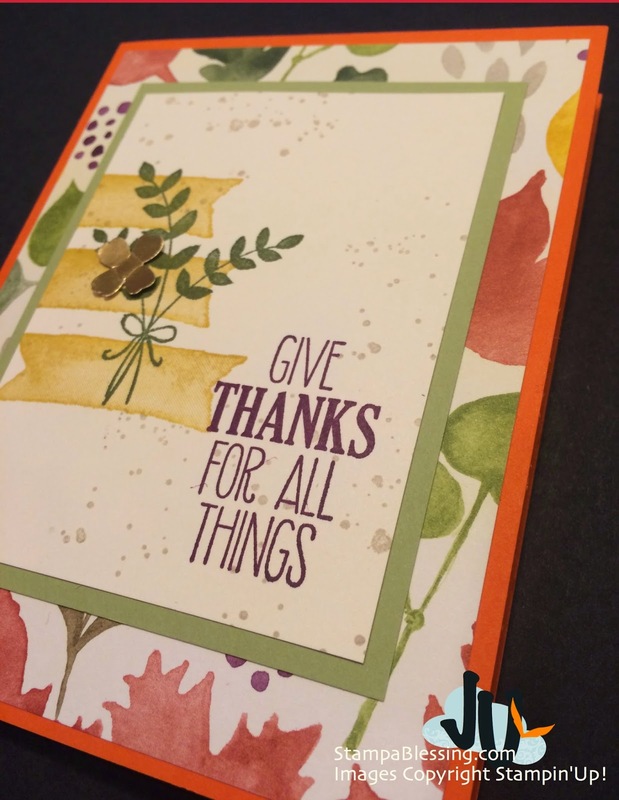 Stay in touch and check my Countdown to Christmas Cards Buffet samples today! Oh Donna! I so pray the love and creativity touch their hearts. That God does somethinh amazing in new and creative ways. He is a God of great love! Tx f your comments. What a blessing you are!